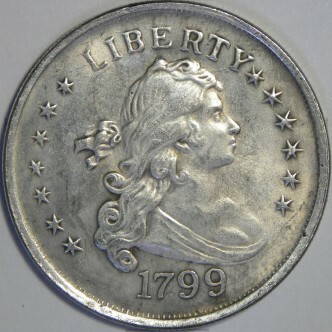 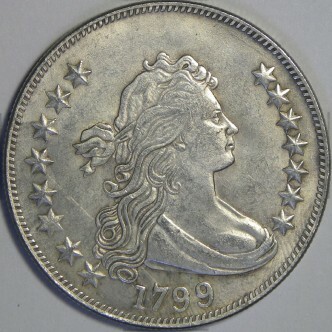 The dollar known as the “Draped Bust” dollar type was minted between 1795 and 1804 and features Liberty with flowing, curly hair, tied with a ribbon. 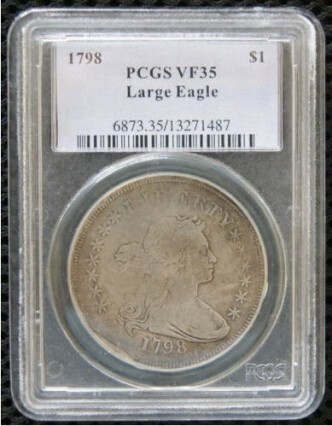 Found on eBay in 2009 being sold out of Japan. 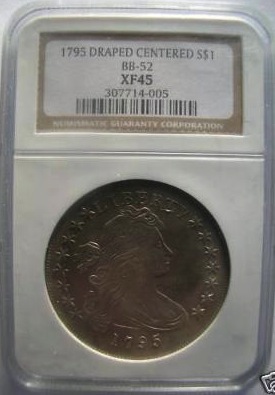 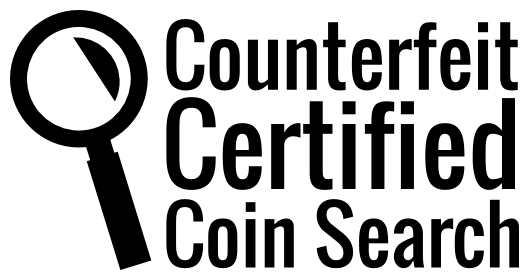 Does not match the genuine coin or slab, shown below.